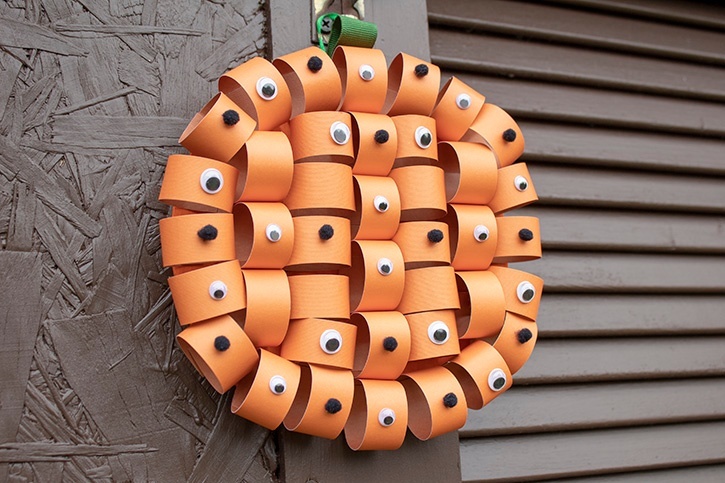 Halloween Googly Eyed Pumpkin All eyes on you! 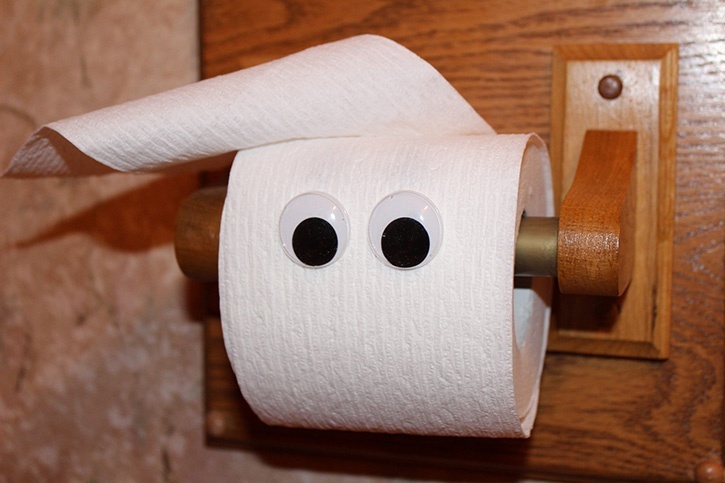 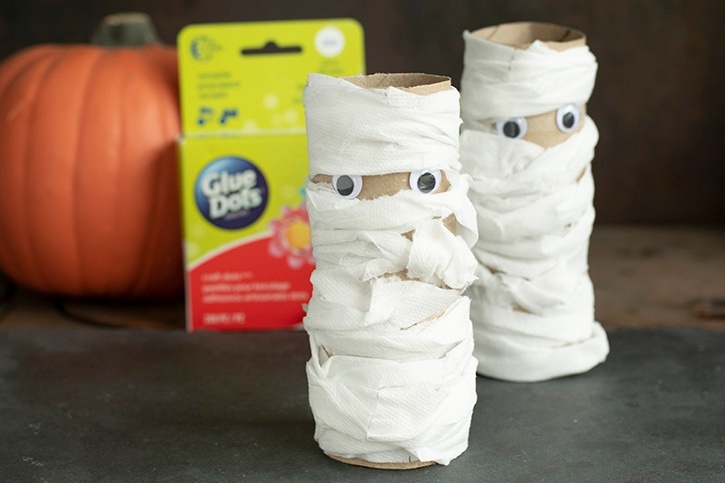 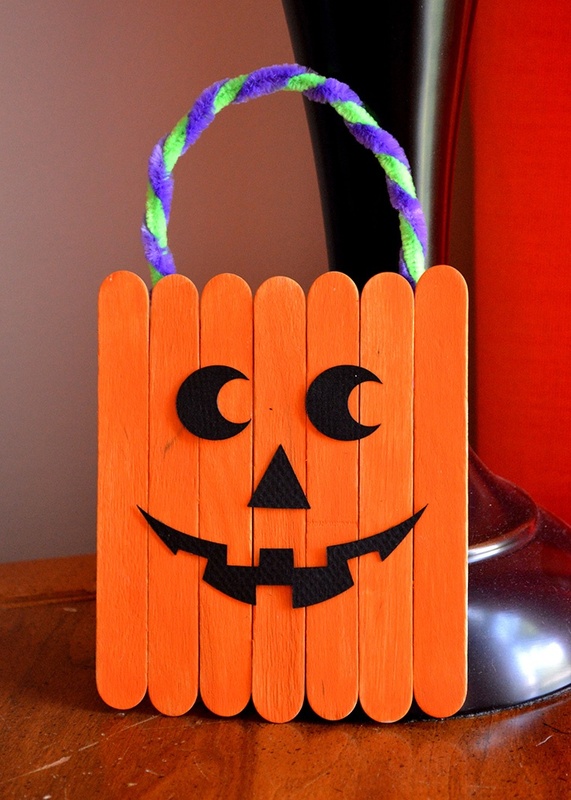 Guests will be greeted by this googly eyed pumpkin when they arrive at your front door. 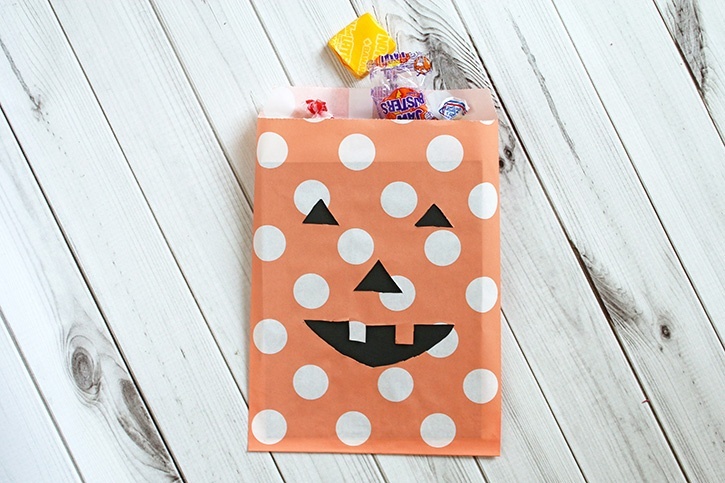 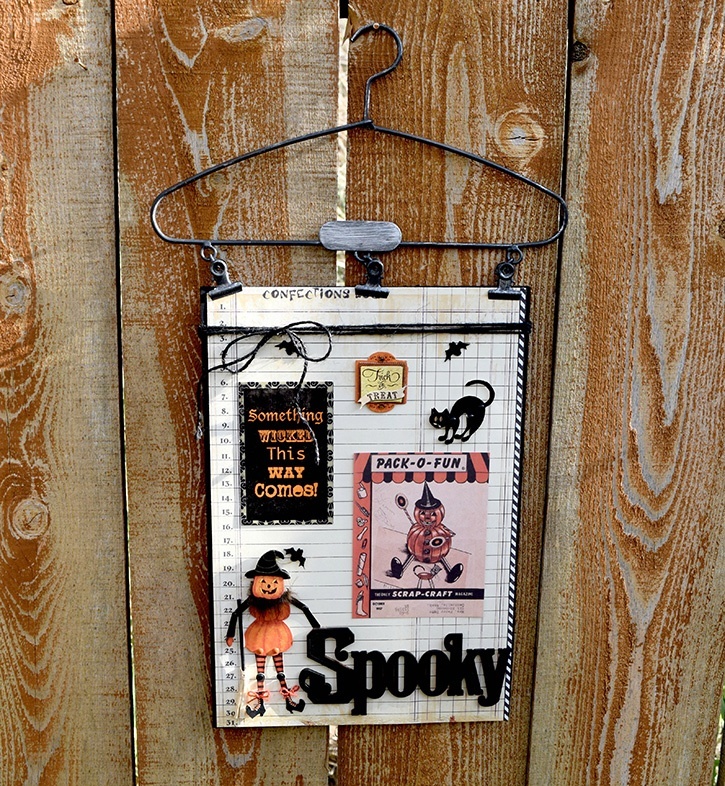 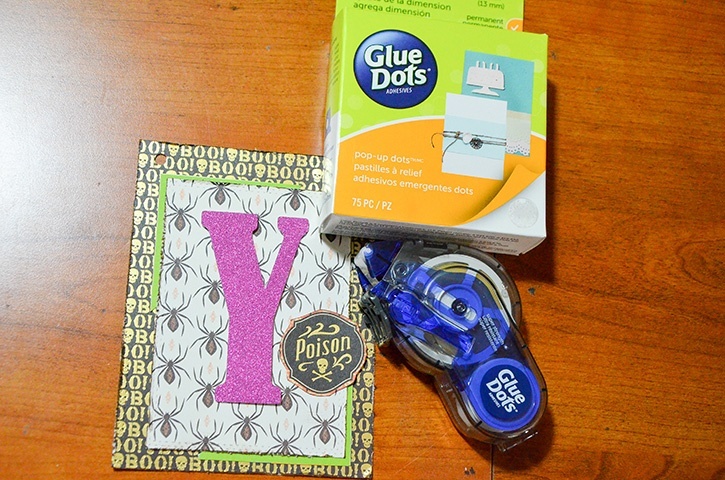 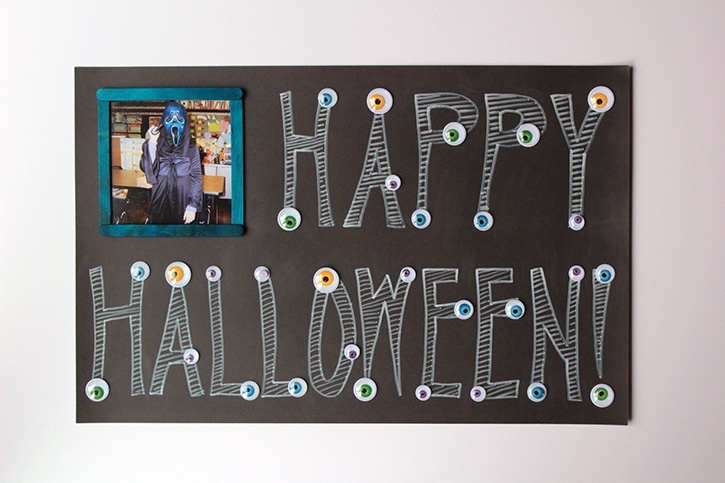 Halloween Spooky Halloween Door Hanger Make a spooky Halloween sign with a few supplies and Glue Dots!